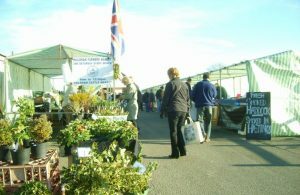 Quality local traceable produce and crafts. Celebrate Harvest Time! Seasonal fruit and veg, freshly-laid eggs, handmade cards, honey, chutney, candles, garden planters and more! Free parking.